Increase your strength, improve your health, and discover greater martial power with ten separate sets of Qigong exercises. A special chapter discusses the application and uses of Qi and Qigong for enhancing martial arts ability as well as a section on soothing massage techniques to help recover quickly from various injuries. Increase your strength, improve your health, and develop explosive martial power with Qigong - the cultivation of your body's internal energy. 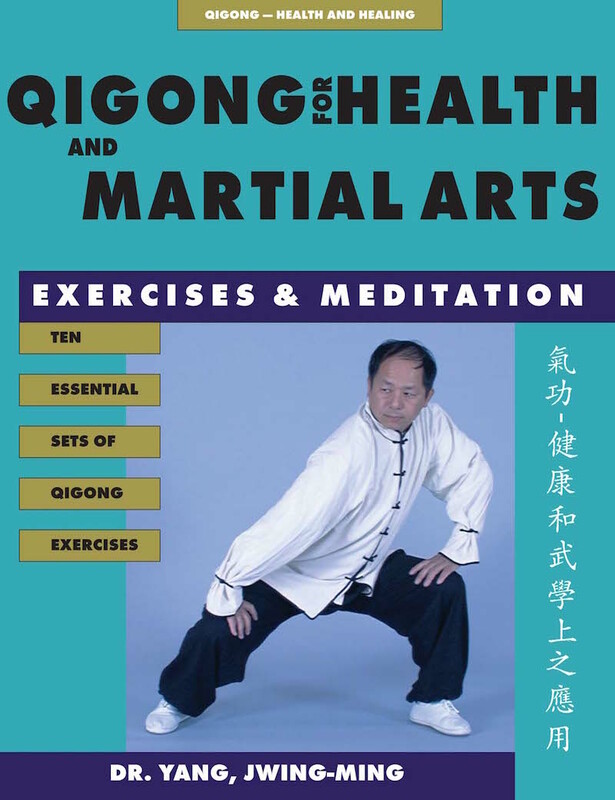 Renown Qigong and martial arts master Dr. Yang, Jwing-Ming explains how and why Qigong can improve your martial training, and presents ten complete sets of proven Qigong exercises for martial artists and health seekers. You'll gain muscular strength and vitality, increase your fighting power, and learn meditation training for improved concentration and longevity. This book also includes healing Qigong exercises and soothing massage techniques to help you recover more quickly from injury. In addition, Dr. Yang discusses Qigong and health, and charts the major cavities used in the martial arts. Choose from ten Qigong training sets. Easily integrated with any martial style.